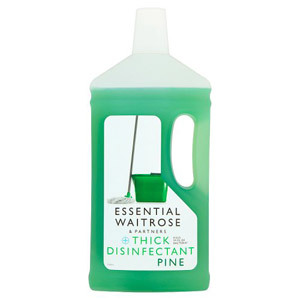 A simple and effective way to keep your household surfaces free of germs and bacteria is to wipe them regularly with a diluted household disinfectant, such as Dettol or Zoflora. 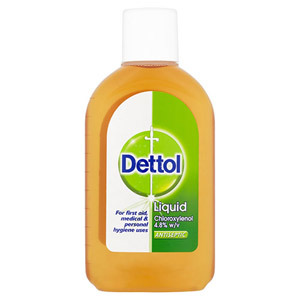 If you have young children, keeping your house germ-free is a must, and the good news is that our Dettol products can double up as a medical treatment for minor cuts and grazes - what more could you ask for? 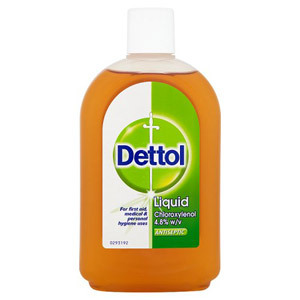 Dettol has be around since the 1950's and is a trusted household name, so you know you are in safe hands with any of their antiseptic products. 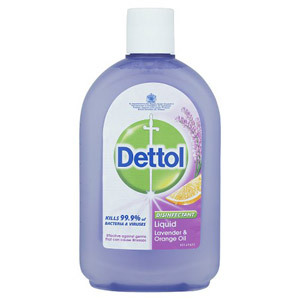 The experts at Dettol recommend that you disinfect your kitchen and bathroom regularly, paying particular attention to surfaces and areas that are frequently touched, such as cupboard handles, doorknobs and taps.